Wickham, Center of Québec near Drummondville. Land of 1580.23 m2 for sale. Good location, ready to receive your future construction. Close to: Highway 55, Highway 139, restaurants, elementary school, etc. 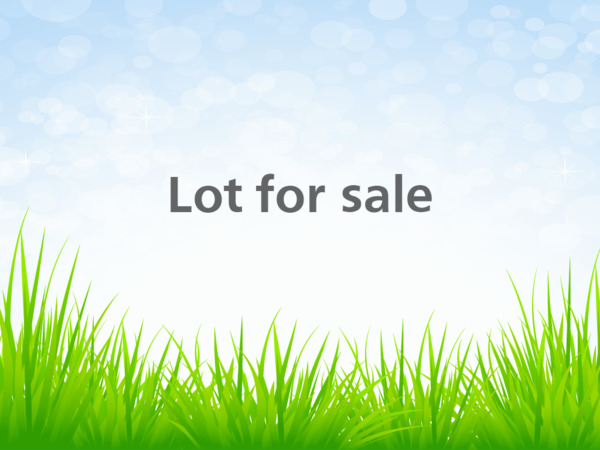 Lot size 90 x 189 ft.